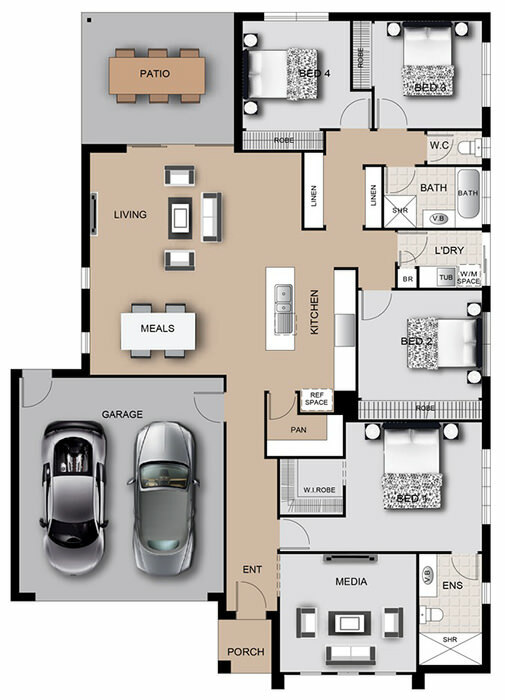 The Woodford is simple yet brilliantly designed home offering a modern and space-saving layout. The media room welcomes family and guests at the entrance, followed by the Master bedroom, which features a short corridor, walk-in robe and spacious ensuite. Two linen closets located near the main bathroom will keep towels within arms reach and offer additional storage to minimise clutter and maximize space. The heart of the home, the kitchen faces the dining and living room allowing for interaction with the family during meal preparation. Simple and satisfying the Woodford home aims to please. 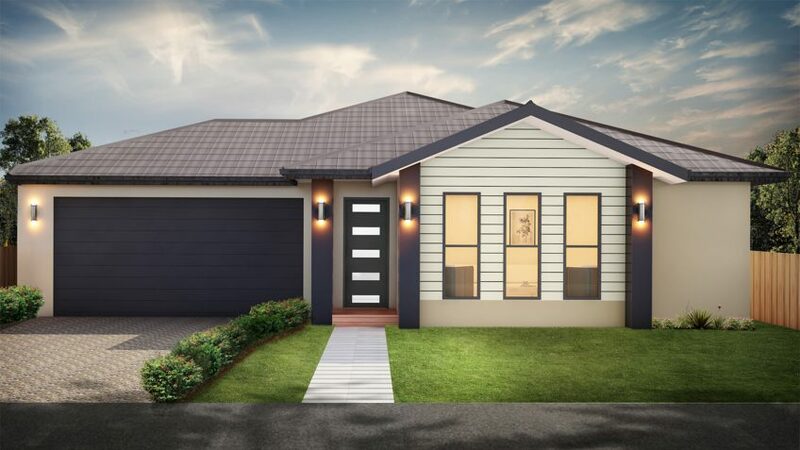 © 2018 Terra Homes Pty Ltd. All rights reserved.